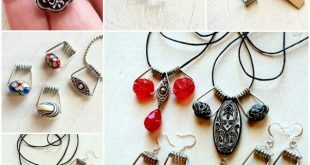 ‘Tis the season for having parties and entertaining guests, and everyone knows the thing that makes guests happiest is having good food on the table to eat! In this video, Bethany Mota shows us some different (and really cute!) 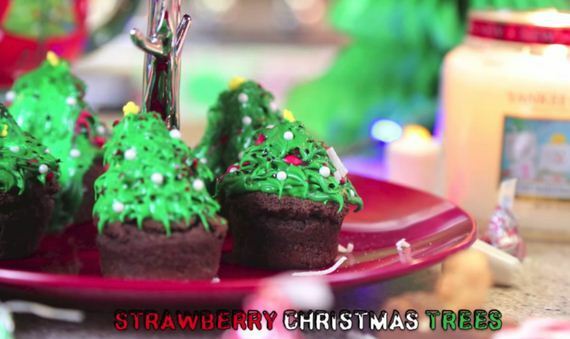 Christmas treats you can make easily and with basic ingredients to impress your friends and family and to get everyone into the holiday spirit. 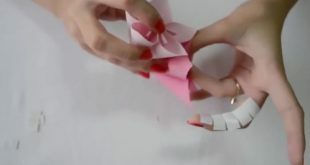 You’ll see how to make cute little North Pole signs that you use to stir your hot chocolate, adorable Santa hats out of strawberries, teddy bears riding sleighs made out of candy canes, and many more awesome little treats. 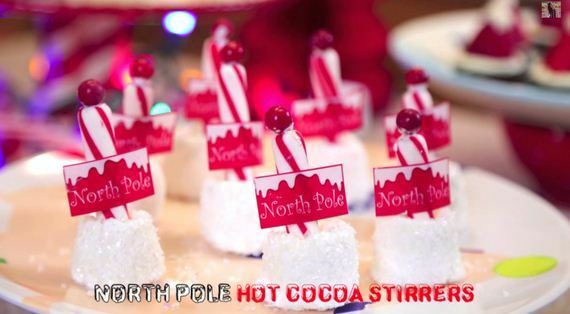 With the North Pole hot chocolate stirrers you’ll end up playing with your North Pole sign and having fun dipping it into your hot chocolate, and then having a marshmallow to put in your hot chocolate. 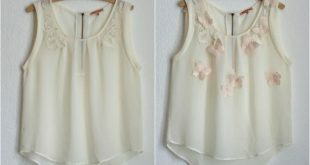 With the little sleds you’ll melt chocolate and use it to stick teddy grahams to little fun size Snickers, and then stick the Snickers to the candy canes to make cute little sleds that the bears ride on! 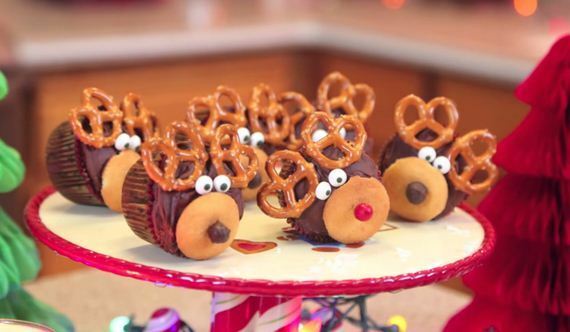 You can make little reindeer cupcakes with tiny pretzels for antlers. You use vanilla wafers for their little faces and cinnamon candies for the little red noses, and you’ll have a plate full of little Rudolphs! 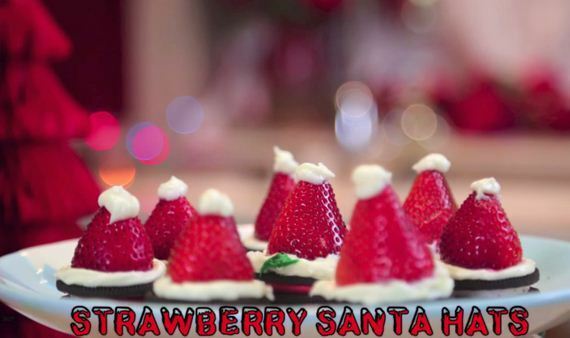 The strawberry Santa hats are incredibly simple – just Oreos, strawberries, and frosting that you pipe out to make the little white brim and pom pom ball on the top of the hat! 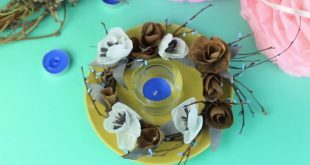 There are many more cute little edible crafts you can make from this tutorial, so have fun and let us know what your favourite is!